The special adviser to the president on media and publicity, Femi Adesina, announced in a statement on February 5, Friday, that President Muhammadu Buhari has begun a short vacation. According to Adesina, while Buhari is on vacation, Vice President Yemi Osinbajo will perform the functions of the president. The presidential aide said in compliance with Section 145 (1) of the Nigerian Constitution, Buhari had dispatched a formal notice of his vacation to the Senate President and the Speaker of the House of Representatives. Buhari has arrived in London to attend a conference on the ongoing Syrian crisis. The Supporting Syria & the Region conference is co-hosted by the UK, Germany, Kuwait, Norway and the UN and focuses on how to step up efforts to assist millions of Syrians displaced by the conflict, which started in 2011. The leader of the nation was expected back to Nigeria at the weekend. 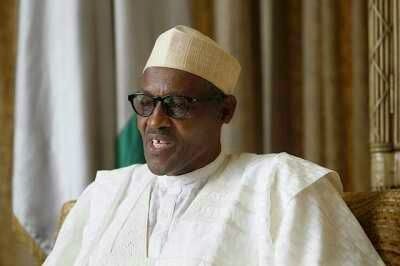 There were speculations that President Buhari visited London because he needs medical treatment. It’s Buhari’s first vacation as the Nigerian President.